For a business, striving to beat growth expectations and building a family-like company culture can seem to be mutually exclusive - in fact, a poll recently conducted by recruitment website Bayt.com, stating that nearly 100% of MENA-based respondents planned to look for a new job in 2017, reveals that maintaining a close-knit, loyalty-based workplace culture is a challenge for employers. However, this year’s list of Top Companies to Work For in the UAE by global consultancy Great Place to Work shows that 24 of the country’s enterprises have managed to strike a balance between implementing often aggressive growth strategies and nurturing human resources. The annual benchmarking study assesses the level of credibility, respect, fairness, pride and camaraderie within an organization, and forms part of the world’s largest employee survey. Two-thirds of a company’s score is based on the confidential feedback of their employees, while the remaining score is attained from an audit of management and HR practices. 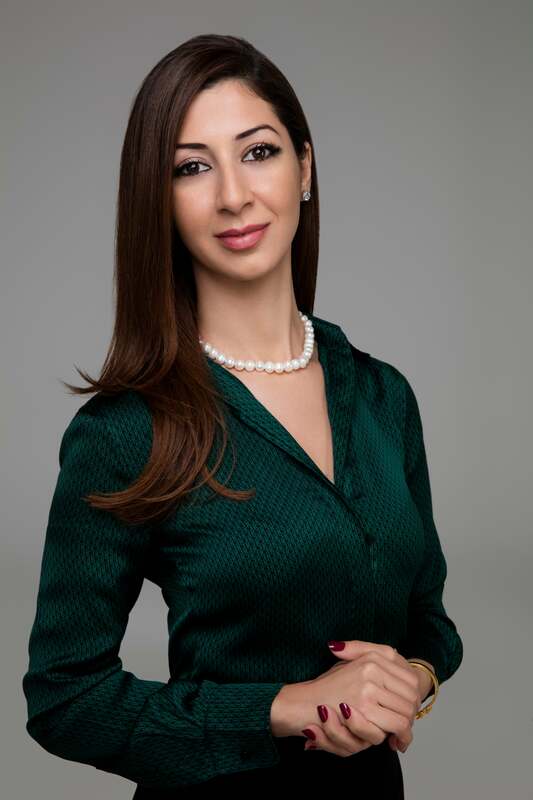 Maha Zaatari, Managing Director, Great Place to Work in the UAE, lists five struggles UAE employers face in their enterprises.